Oh yeah! 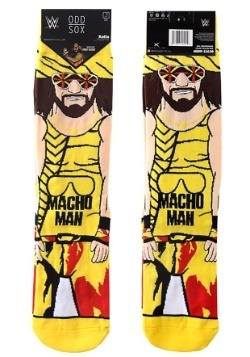 Your Christmas tree won’t even know what hit it when you decorate it using this WWE Macho Man Randy Savage Ornament. 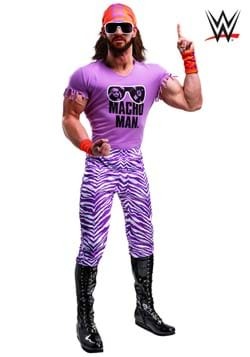 He’s molded to look just like the wrestling legend and he’s ready to lay a steady beatdown to the rest of your holiday decorations. Just look at him—he’s the cream of the crop. He’s too hot to handle and too cold to hold (actually, he’s usually a mild room temperature). He’ll make any other ornament look like some kind of prima donna. And why? Because he’s wild! 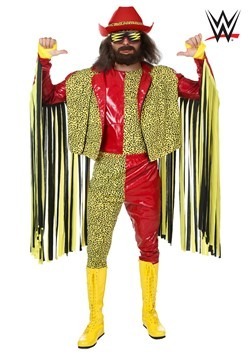 Seriously, you need this Macho Man ornament if you love classic WWE. 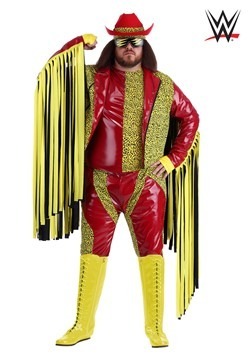 He has the sculpted muscles that Randy Savage was so well known for and he even has a pair of bright yellow boots and pair of bright green trunks. Of course, he’s wearing his sunglasses to top off his look! We think Santa might even give you a few extra presents when he sees this bad boy hanging from your tree. 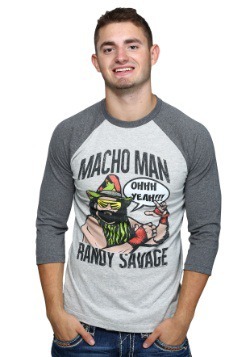 Santa was obviously a Macho Man fan, just look at his beard.